A memoir of hope and pride in Pakistan. 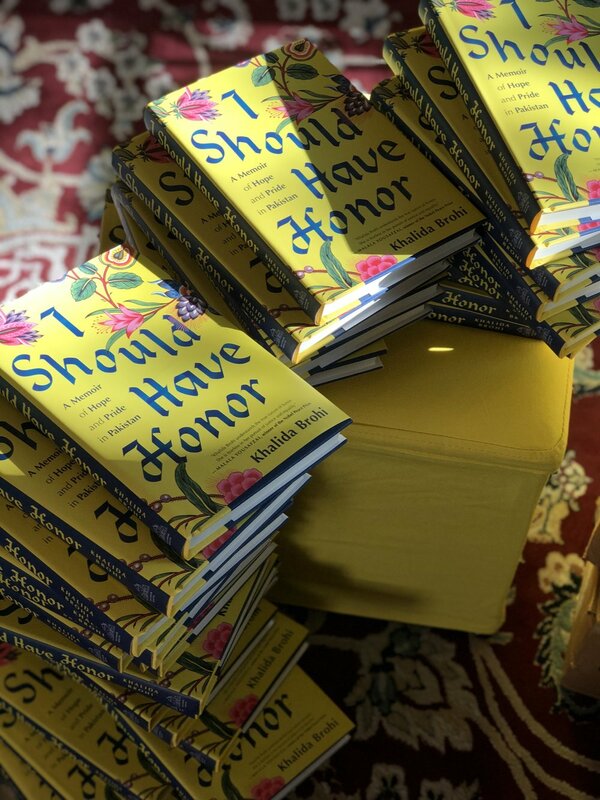 More than a decade ago, an honor killing in my family set me up on the path to fight this gruesome custom through a series of powerful initiatives over the past 10 years. But even in all my fight for women’s rights, I was not able to talk about the experience that started it all. Until now. 3 years ago, when I fell in love with my beloved husband, I became the first love story in my entire tribe. That fact felt like a terrible injustice that sat in the pit of my stomach. Because when David/Daud and I got married, his love completely revolutionized my life. He left everything to join me in my goals for women and youth in Pakistan. I knew that in love I gained strength, and I should not be the only one. My beloved encouraged me to speak my truth, to tell the story that has been weighing on my heart and soul for all these years. 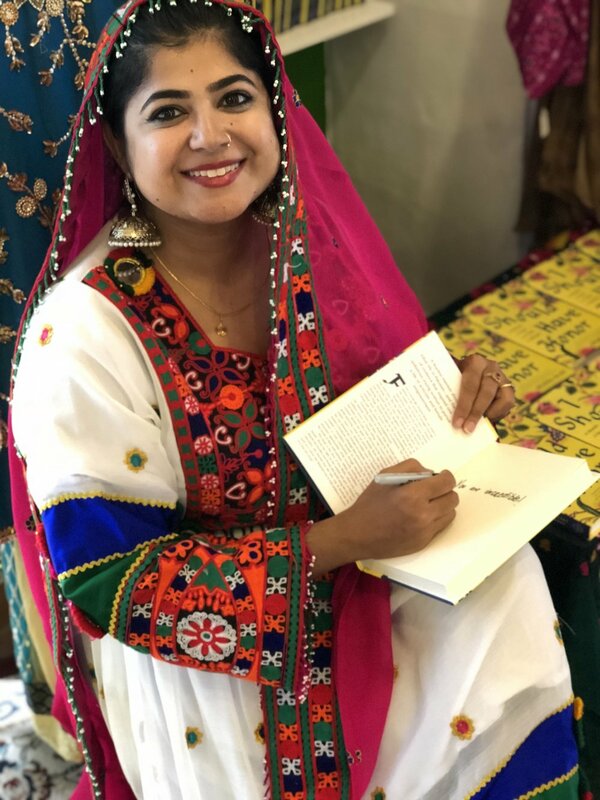 To tell the story of my parents and their childhood marriage, my cousin's murder, of the beauty of my country and the complexity of our society, and the deep sense of honor and what it leads people to do. So 6 months into our marriage, we made our way to Sedona, cut ties with everyone, and started on the path to go back and revisit my life and write this very difficult journey in the form of a beautiful book.